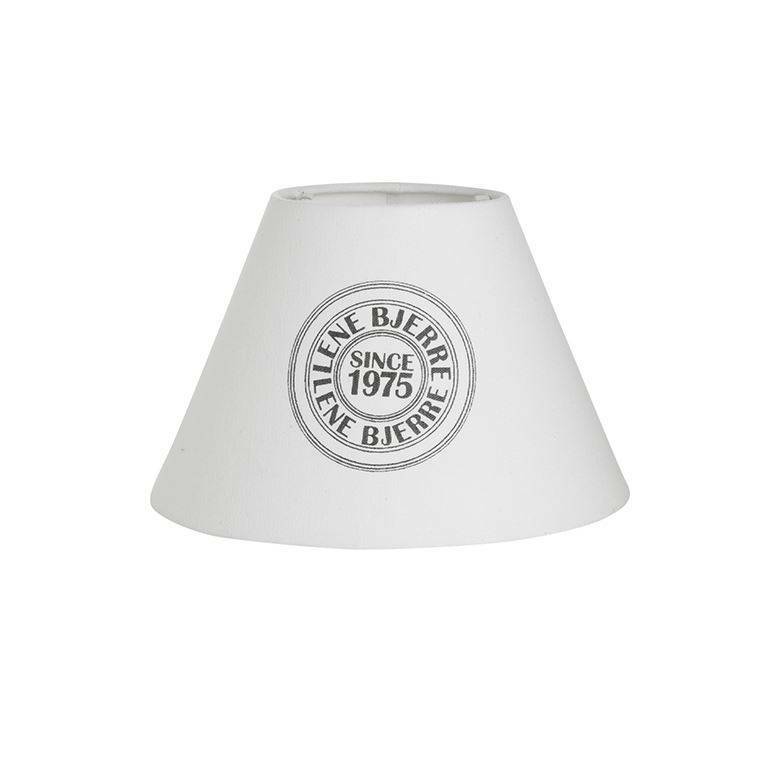 Lampshade in white cotton with Lene Bjerre logo. Size approx . ; Ø 26 x 18 x Ø 12 cm.